In addition to the Android tablet release, Microsoft today updated its modern Windows app (read: Metro version) with support for printing, file insertion, and highlighting. You can download the new version now directly from the Windows Store. First and foremost, the app now lets you print your notes, something Microsoft says students in particular have been requesting. The company said “printing is the single biggest feature request.” OneNote now supports everything you might need: full color page previews, portrait and landscape orientations, multiple copies, duplex printing, and so on. To print your notes, just swipe from the right to display the Devices charm, then select Devices and tap Print. You can also bring up the App Bar (swipe up from the bottom of the screen or right-click on the page) and select Print Page. The standard Ctrl+P keyboard shortcut also gets the job done. Next up, you can now insert files into your notes (just like on OS X and iOS). This includes PDFs, which students should find particularly helpful for when they want to read slides or assignments, as well as annotate them with ink or text directly in OneNote. To insert a file, fire up the radial menu and select Insert, followed by File and the file you want to insert. Selecting PDF Printout instead will print the entire document to OneNote, allowing for annotations. 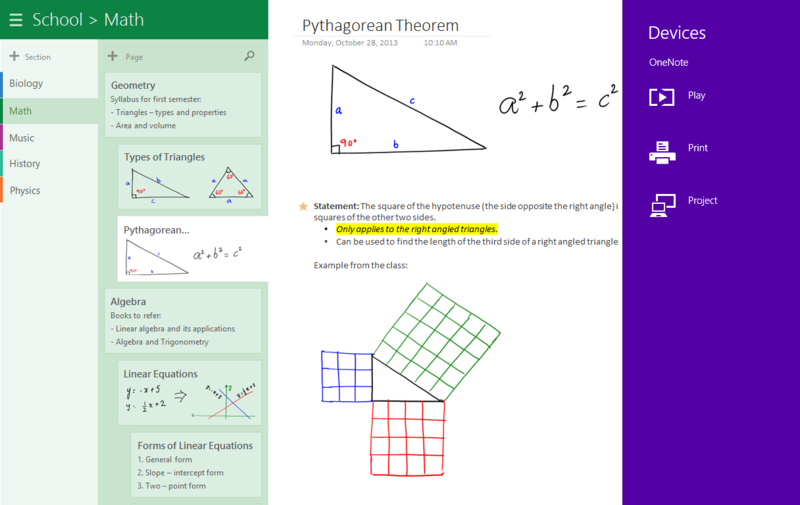 Last but not least, the highlighter tool now lets you highlight in OneNote using your pen or finger. 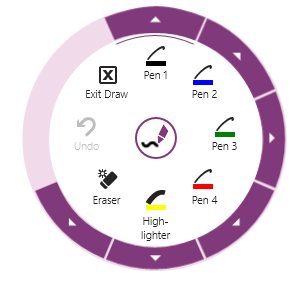 The highlighter is now included in the radial menu next to the four pen styles, and you can customize the color and thickness as you wish. 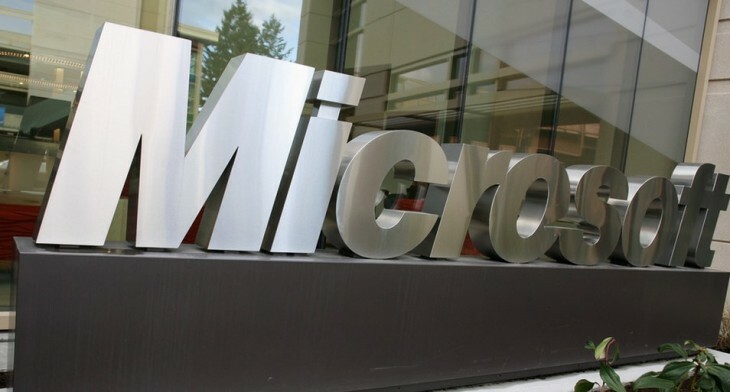 This release also includes accessibility updates and numerous bug fixes, according to Microsoft. If you have a Windows 8.x device, you’ll want to update.